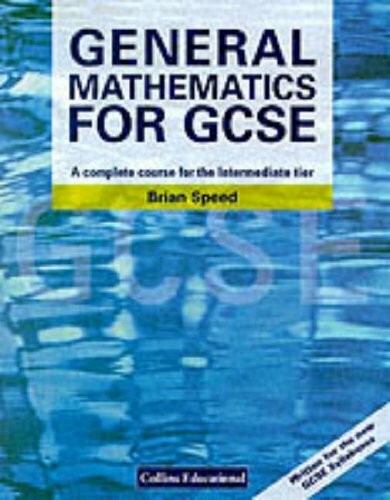 This text covers all the material required by the Intermediate tier of GCSE Mathematics. The book includes chapter summaries and revision checklists, discovery activities, sample coursework tasks, and questions taken from "test papers" written by the NEAB Chief Examiner. This text covers all the material required by the Intermediate tier of GCSE Mathematics. The book applies maths to everyday contexts, building on the Foundation tier material. It includes: chapter summaries and revision checklists, which are related to GCSE grades; discovery activities; sample coursework tasks, complete with mark schemes by examiners; exercises, some with part solutions, and answers; and questions taken from "test papers" written by the NEAB Chief Examiner.